Anne Curran is a visual artist based in Co Wicklow, Ireland. Anne was born in Dublin and through her school years studied art and was always creating sculptural pieces and designing fabrics. 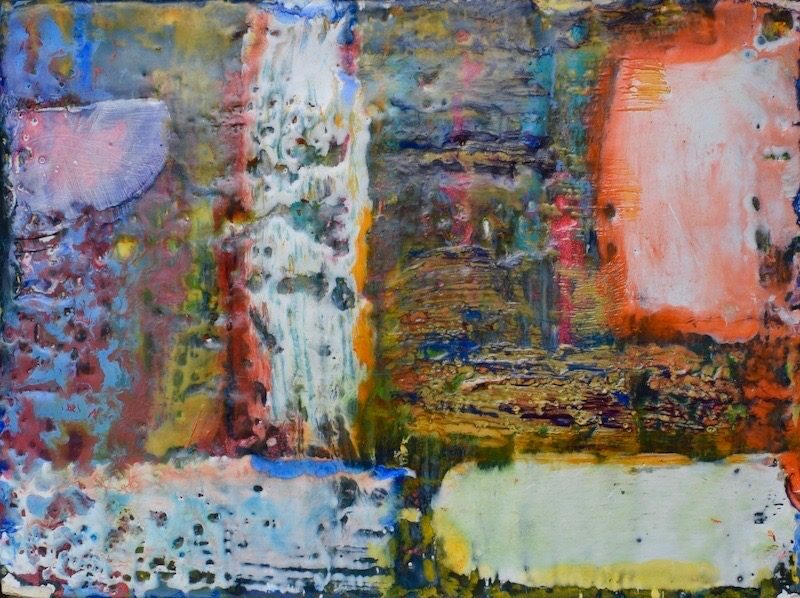 She has graduated from The National College of Art & Design where her studies led her to her interests in sculptural elements of painting. 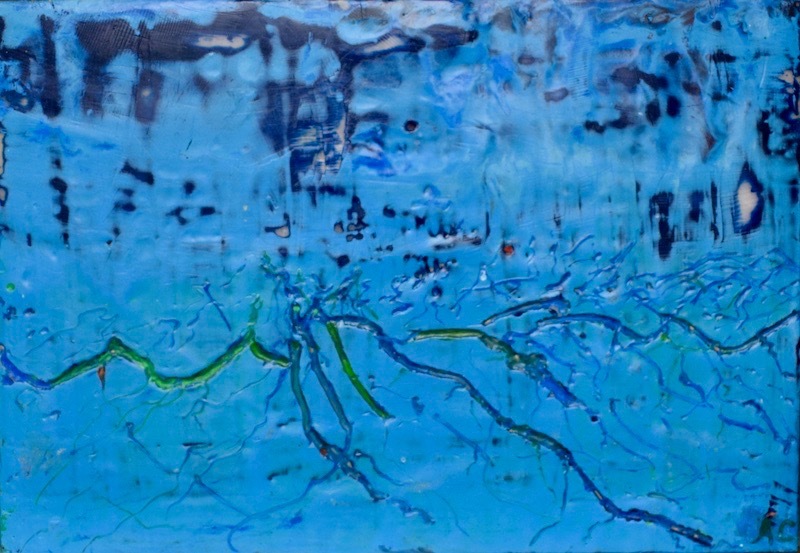 Anne is currently painting with Encaustic medium and incorporates mapping as a metaphor in her works. 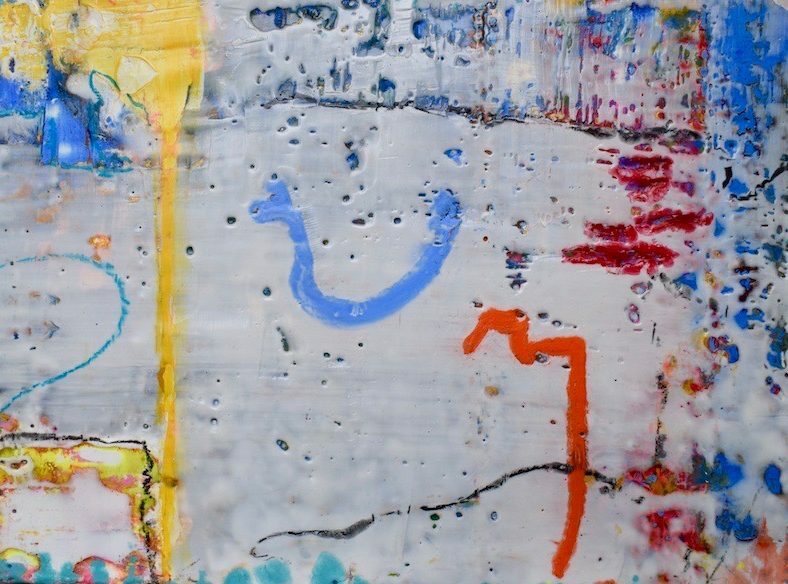 Anne has been involved in a number of shows both solo and group where she has exhibited encaustic monotypes and large scale installations. 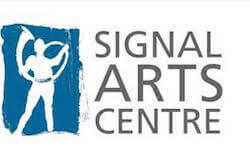 Of note is her solo work “Fractured Connections” at Signal Arts Centre, Co Wicklow. 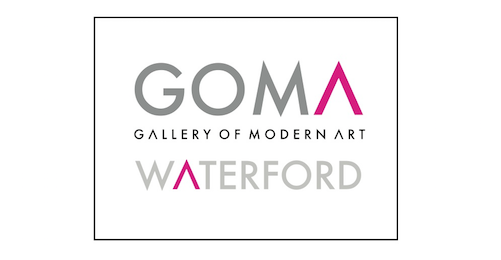 Her most recent installations have been exhibited in The National Botanical Gardens, Dublin and Gallery of Modern Art, Co. Waterford. Anne completed an Artists residency in Cill Rialaig Retreat Project in 2018. 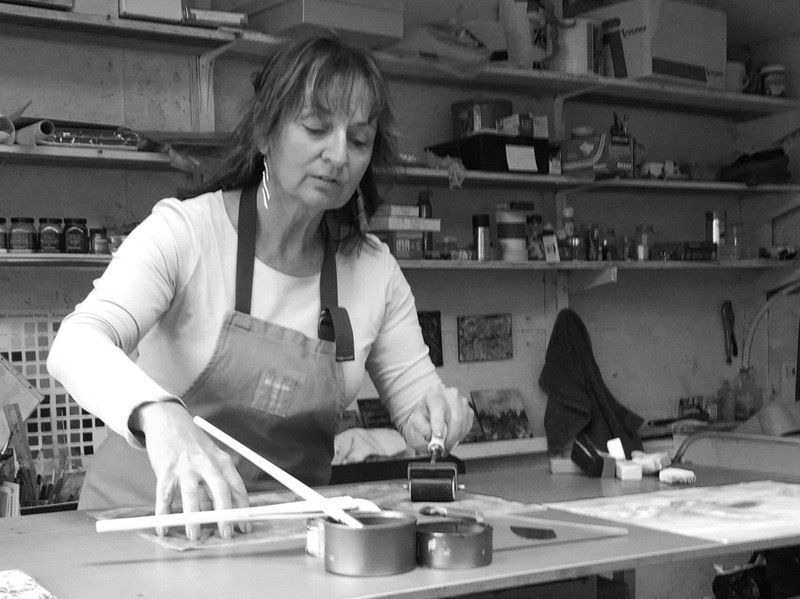 Anne’s work is held in private and corporate collections across Ireland and Europe. Presently she is part of a collaboration project with another artist along with Co Wicklow Heritage to showcase the artists’ interpretation of our cultural past against the present. 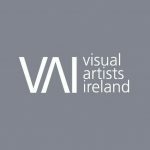 Anne is a member of Visual Artists Ireland, Signal Arts Centre Co Wicklow , and a member of Outpost Studio Artists Salon and Film meetings Glencree, Co Wicklow. 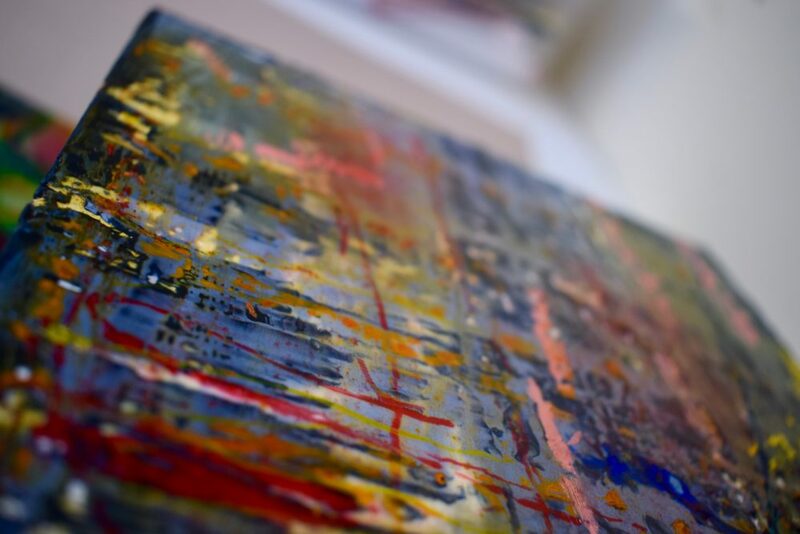 2015 Culture Night Wicklow with Farm Studio Artists, Display and Talks ion Works. 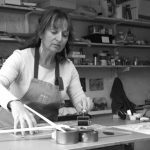 An exploration of Wicklow and heritage with Erika Tyner a member of Farm Studios Delgany Co Wicklow.